Set up by Cardiff University students, Nia Jones and Douglas Lewns, The No Straw Stand is urging businesses to stop using plastic straws hoping to turn our city into a greener, cleaner and more sustainable place to live. Most plastic straws are non-recyclable or too small to get recycled, ending up in our natural environment. The straws themselves can become stuck in animals’ airways resulting in asphyxiation. Every bit of plastic we use will also eventually break down into microplastics; tiny fragments of plastic which become toxic causing a danger for both animals and humans. A plastic straw will get used for an average of 20 minutes only and then get thrown away to stay in our environment far longer than you or I. 36.4 billion of these plastic straws are used annually in the EU – imagine the environmental damage these are causing. You have the power to change this. 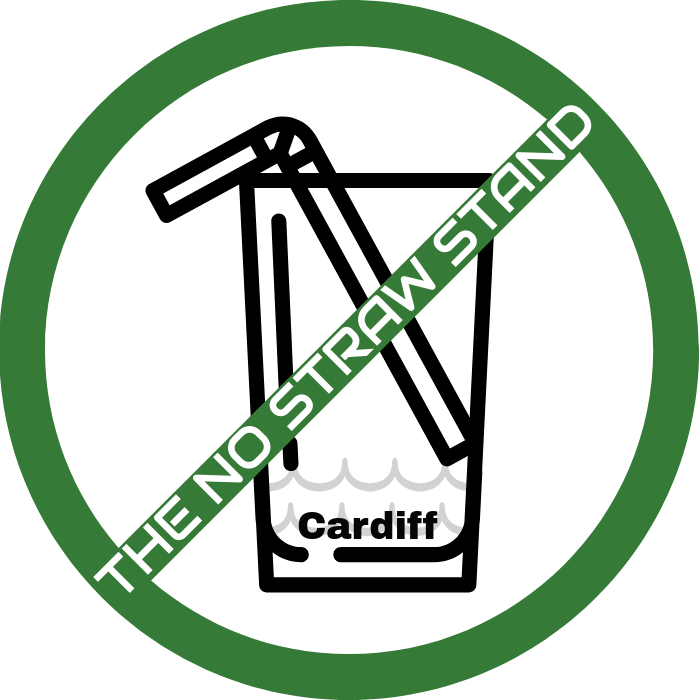 Take #TheNoStrawStand.